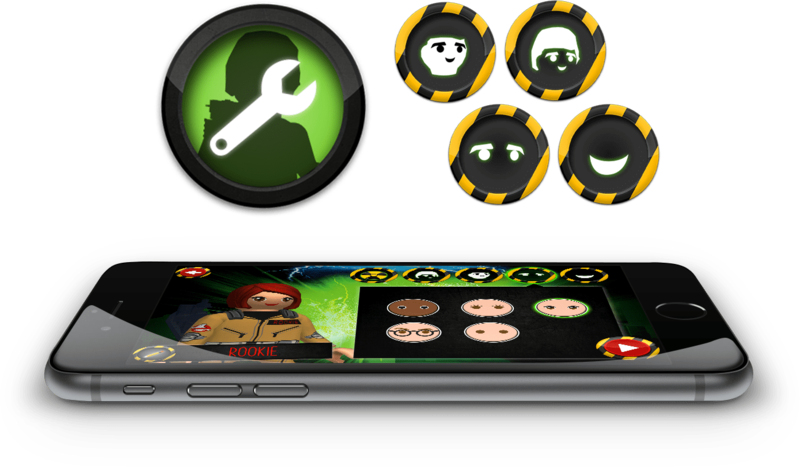 Gear up and catch ghosts in this action-packed mobile game based on the amazing Ghostbusters Playmobil playsets and figurines. 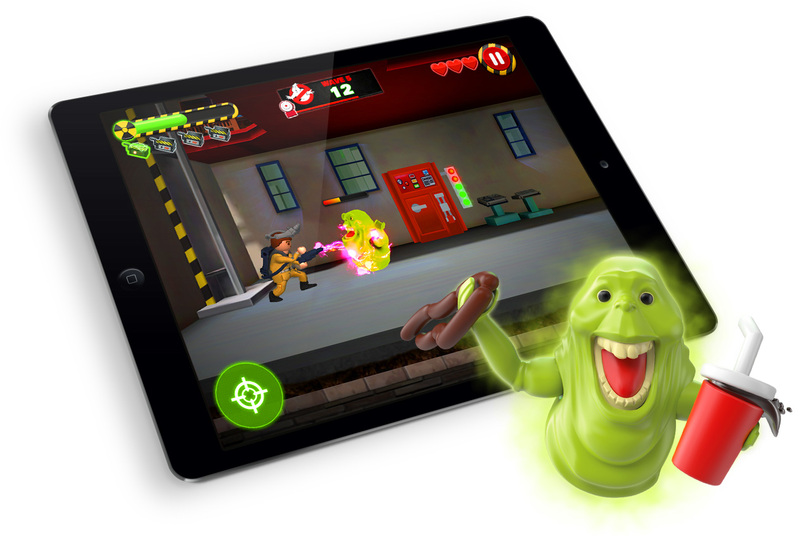 Defend the Ghostbusters headquarters from a relentless ghost infestation. How long can you last? 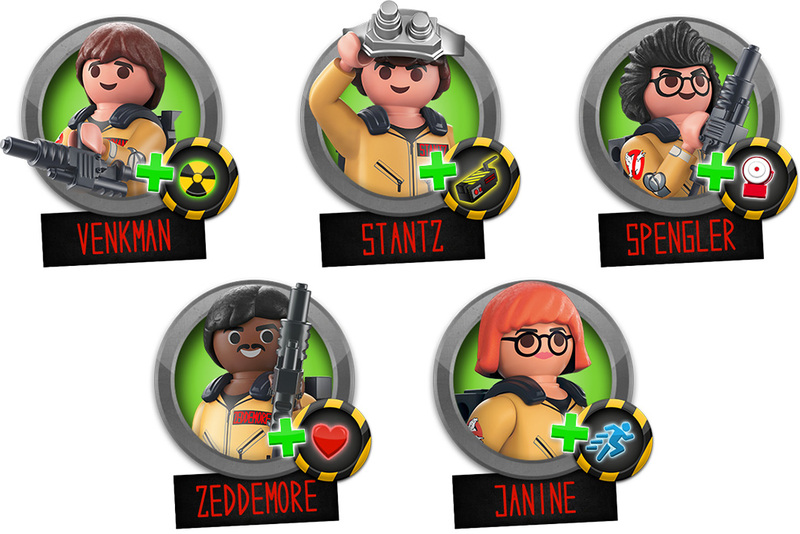 Play as your favorite Ghostbuster! Choose between all five characters from the original movie. Each character has a unique boost! Personalize the look of your character and pick a boost to help you fight ghosts. Use your proton pack and traps to protect the Ghostbusters firehouse as wave after wave of ghosts invade each floor. Watchout for the Stay Puft Marshmallow Man!